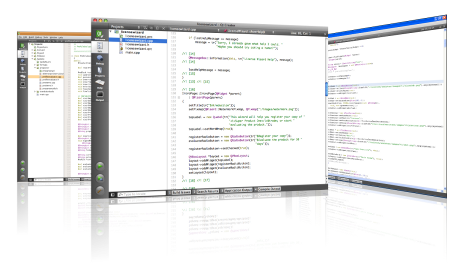 Qt Creator provides a cross-platform, complete integrated development environment (IDE) for application developers to create applications for multiple desktop and mobile device platforms. It is available for Linux, Mac OS X and Windows operating systems. For more information, see Operating Systems and Supported Platforms. Note: Please report bugs and suggestions to the Qt Bug Tracker. You can also join the Qt Creator mailing list. To subscribe, send a message with the word subscribe to qt-creator-request@trolltech.com. For more information about Qt mailing lists, visit http://lists.trolltech.com.